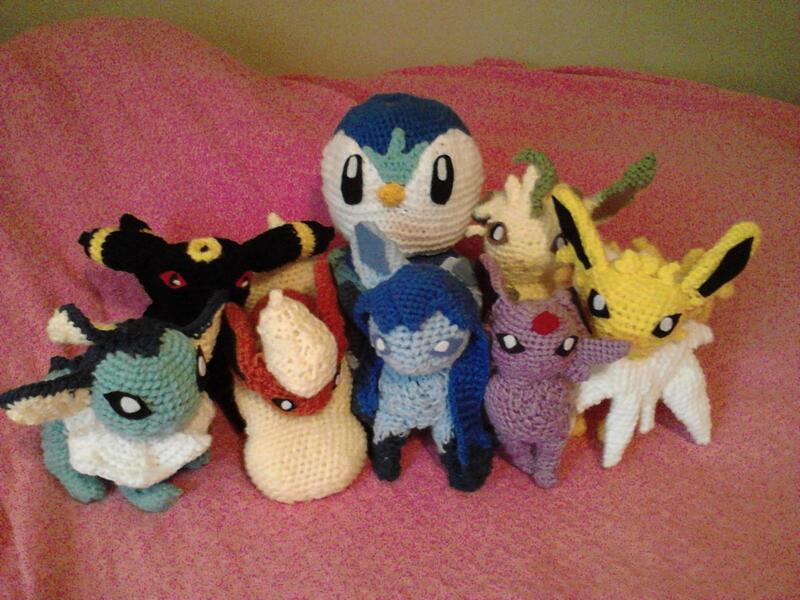 Put your crocheting skills to good use by giving shape to these lovely Pokémon characters. 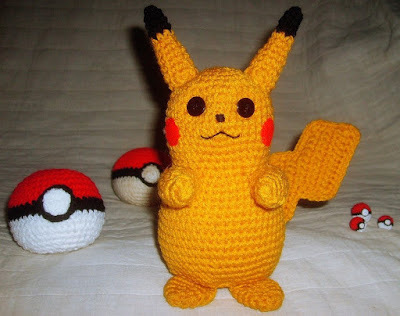 Gaming fanatics would love to have them as gifts. We have tried to accommodate most of the popular animals of the franchise in a single post. 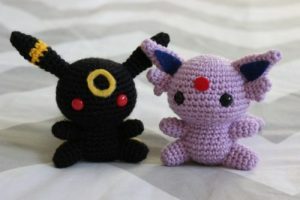 This Umbreon-Espeon duo is sure to get you going “awww”. The red safety eyes can be found online. It would be good if you find some blue and yellow ones as well. You could try different painting methods on them too. 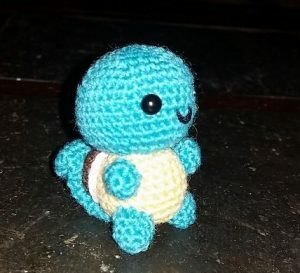 This one is easy and quick to make. The bottom has been made a little flat to assist the toy in sitting. Do not overstuff or it might topple and fall. 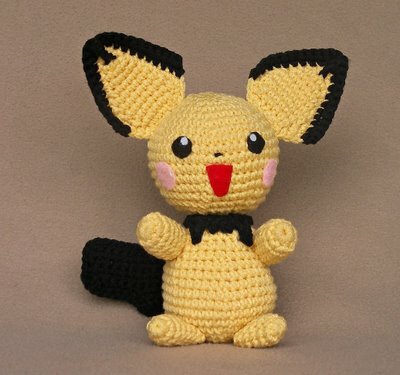 You can leave this at PokeStops. 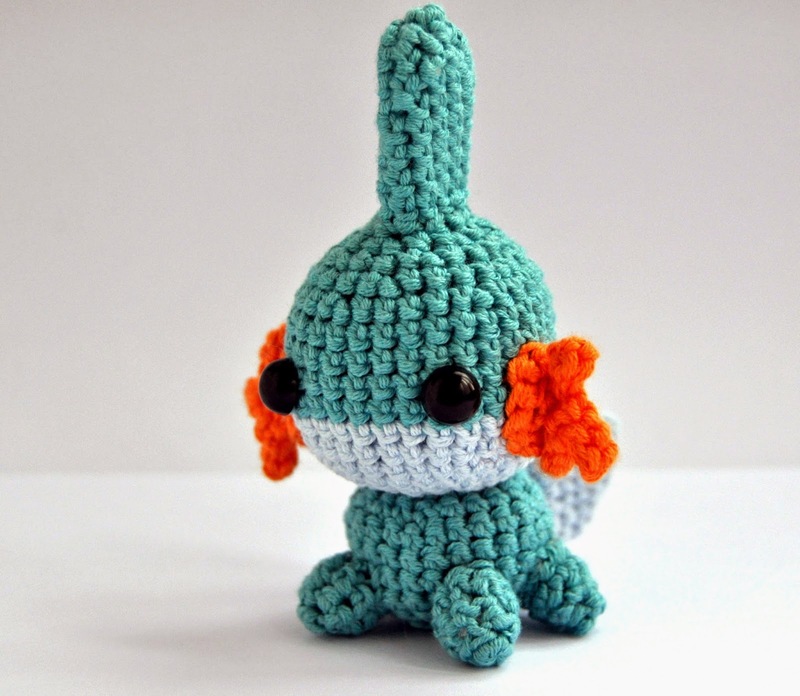 In this tutorial, safety eyes are put in between rows 9 and 10, 8 stitches apart. The ears are sewn on top of the head between rows 4 and 7. A nose is sewn with black yarn on row 11 between the eyes and mouth. The body and head of this Pikachu are made out of simple shapes, but the tail really stands out from the other body parts. It should be sturdy enough to stick out and the zigzag shape should be clearly defined. This cute toy can be an excellent gift. You can make them for yourself, for kids, family and your friends. They will be amazed to receive these replicas inspired by the popular game. 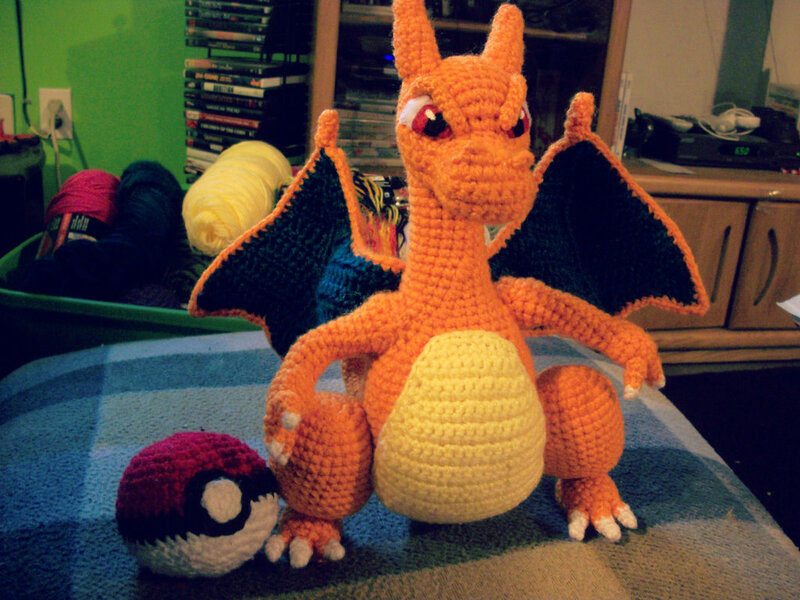 You would be required to do a lot of wire working to make Charizard’s arms, wings and tail fully positionable. 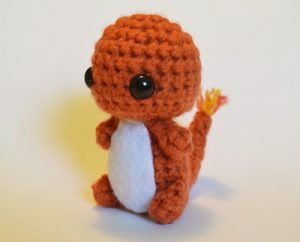 The eyebrows are done separately and sewn to the face later. You can just embroider them. 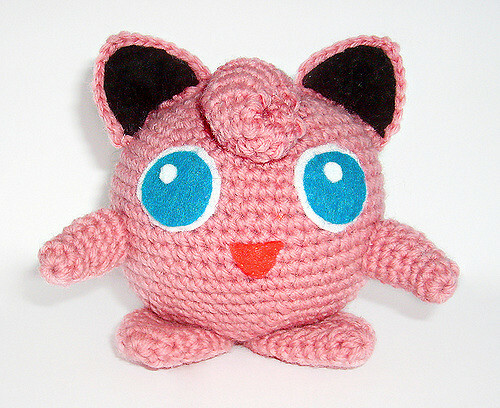 It looks like the adorable Jigglypuff wants to sing for you! You are sure to fall for her lullaby. 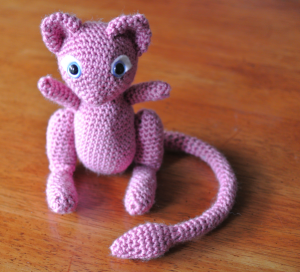 You can join the rounds while working on this or use continuous rounds and stitch markers if you please. 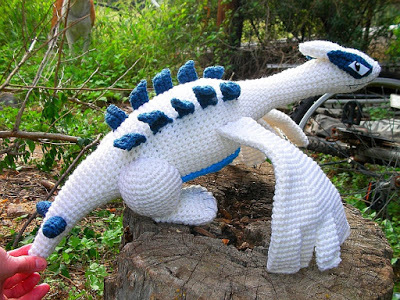 In the above-linked article, just scroll down to the post dated September 23, 2010 (the second post on the page) to get the pattern details of Lugia. It is a difficult project and not suited for beginners. This is a large doll. 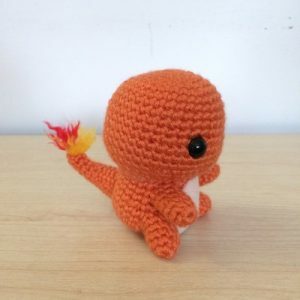 This would be quick to do since it is made of just 1 color. 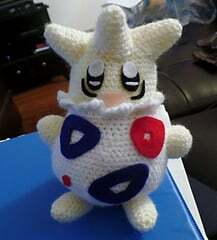 It looks wonderful and the Suncatcher eyes breathe life into the plush. 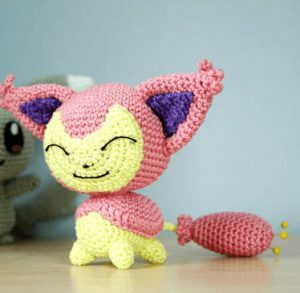 The pink yarn would make it a favorite with baby girls. 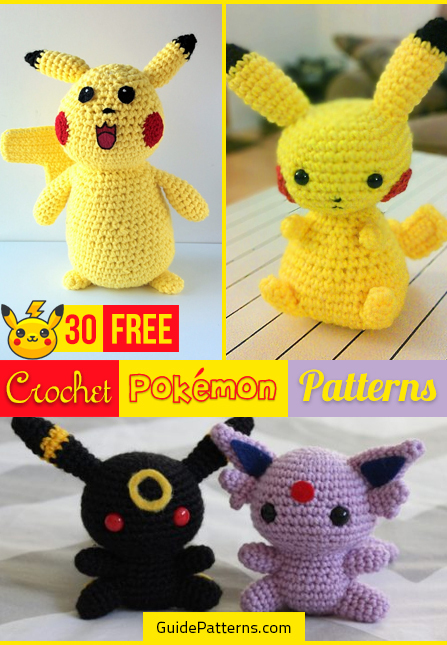 In the above-linked article, you can find the crochet pattern in both French and English. Just click on the appropriate links. 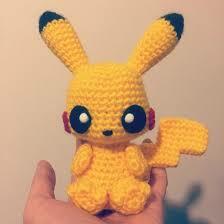 However, the author has made a slight modification in the pattern for the cheeks, body and head. 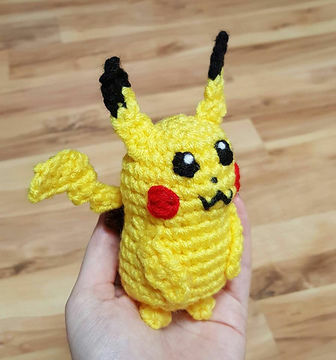 Pikachu, the short, chubby rodent with ears tipped with black and yellow fur has been depicted beautifully in this pattern. Avid gamers would love to have this as a gift. 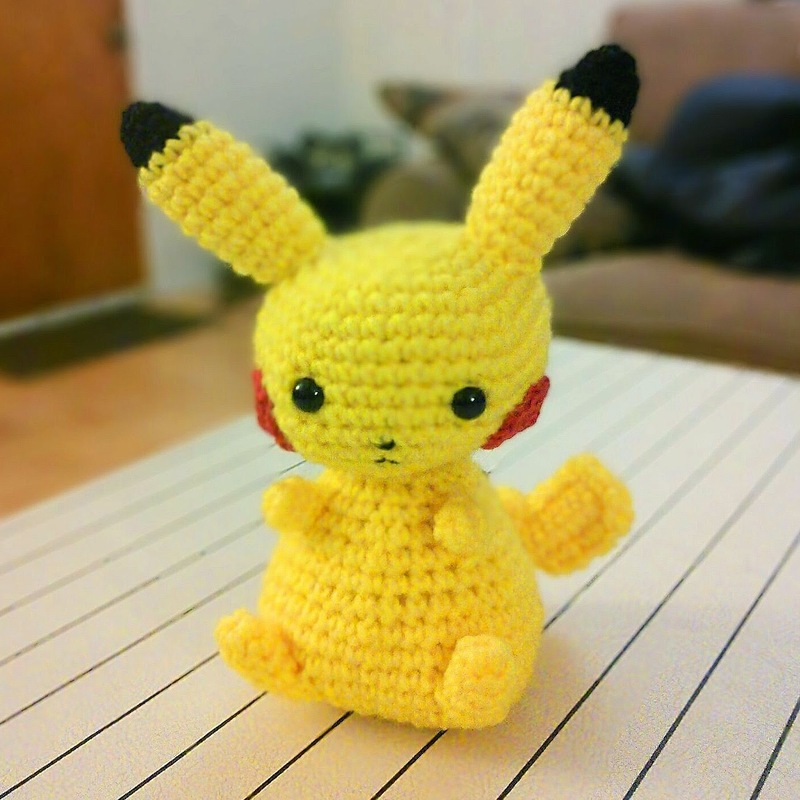 Talk about making the virtual world real with this craft. This favorite Pokémon character has been made to see the light of the world with this project. It is cuddly and the creature seems to talk with its lovely eyes. 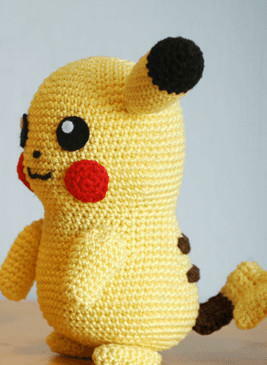 The optional puff stitches for the toes and fingers add to the looks. 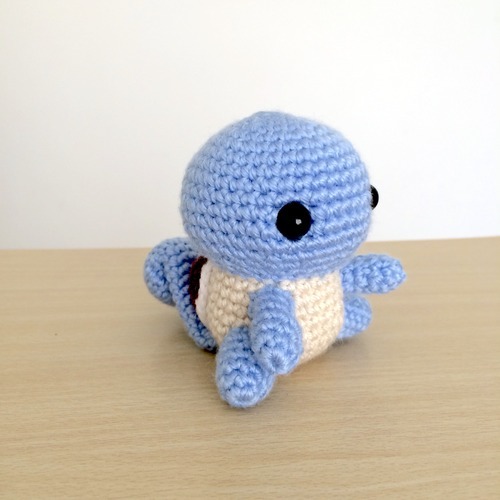 This awesome crocheted Squirtle is worth giving a try. It is the size of an egg. It is a tiny stuffed toy that would be an instant hit with the children. 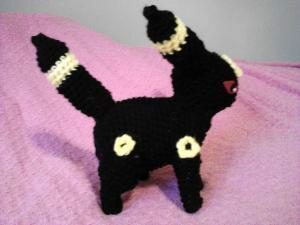 You can use black yarn to embroider the mouth onto the head. 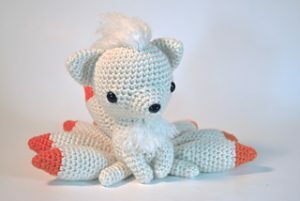 The tip of the tail is made fuzzy by taking a pet brush and brushing the end of the tail to give the desired appearance. 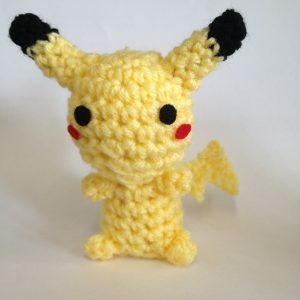 Before this, you can take red and yellow scraps of yarn and alternate them to create the tail. 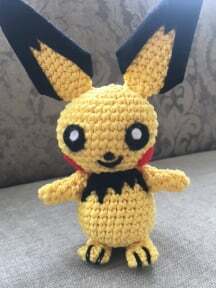 If you have done the Eevelutions, you can do this one. 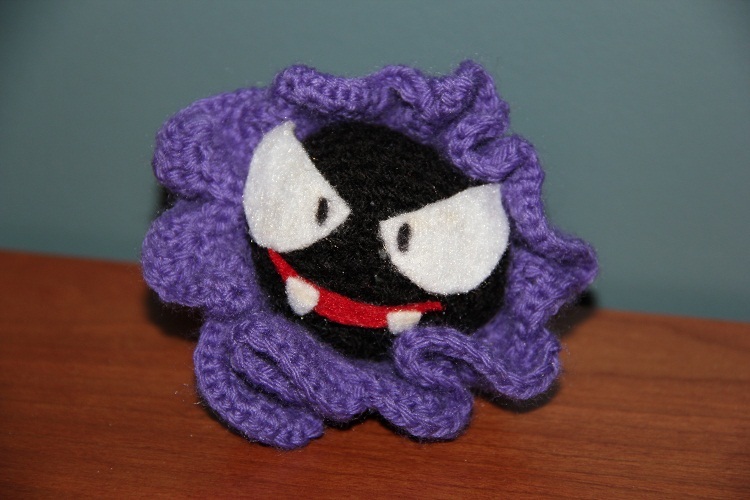 It almost uses the same base for the head, body, and legs as the other Eevelutions. 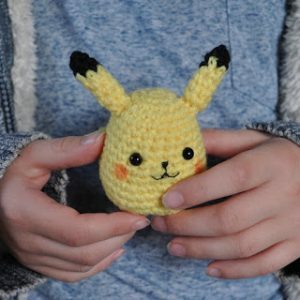 If you don’t have the yellow felt, you can single crochet in a ring for the circles. 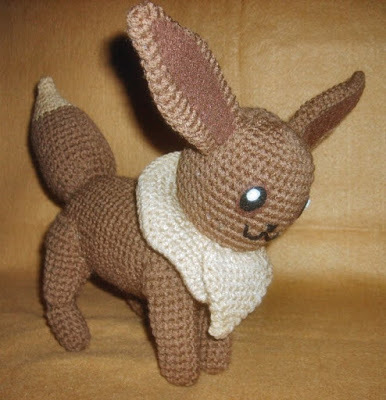 You could add a couple of rows for the tail and the ears to make them a bit longer. You are sure to derive creative satisfaction from your endeavors. 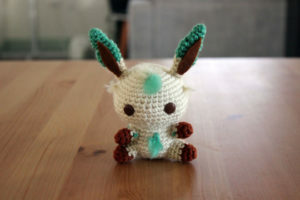 If you are fond of amigurumi, you can venture out with these novel ideas. Start off with your crochet yarn and hook and let the joyride begin. The compliments would be a treat to handle.